So I’m a little late on my New Year’s post… like REALLY late in blog world. But I figured, better late then never and in my opinion it’s never to late to self-reflect. I’m also really late on my birthday post. That’s right, this girl turned 26 January 3! I am officially in my “late-twenties” whoa, how did that happen?! While there are plenty of reasons it’s not fun to have an early January birthday (people are partied out, regifts, etc. ), but I had some great birthday parties growing up and my mom always made sure the Christmas tree was down and all remnants of the holidays were out of sight by the time Jan. 3 rolled around. I can’t say the same for this year. Oopsie. To be totally honest our maid put the tree away…today. Seriously? Can I take her back to America with me? She is magic. So, anyway, looking back has become a bit of a habit for me lately. Every New Years, while most people are looking forward, making resolutions and the like, I like to look back. It’s not that I don’t like to look into the future at all, in fact I think living in the past is a dangerous thing, I just like to hit the pause button and take a look back before looking forward. These days social media makes it all too easy to compare yourself with others. 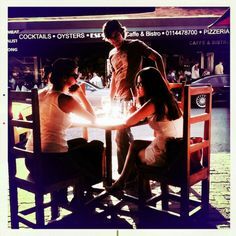 You may fall into the trap of thinking that someone else has a better job/body/boyfriend/social life/you name it. (I know I have!) Looking back at photos of my life and writing down what I’ve accomplished in the past year helps me keep things in perspective. This year I’m looking at the risks I’ve taken, the adventures I’ve been on, the friends I’ve spent time with, the improvements I’ve made to my health, successes in my job and freelance career, and the joy I’ve shared with my husband. It was a damn good year. January – I had been feeling a need for a change for a while. 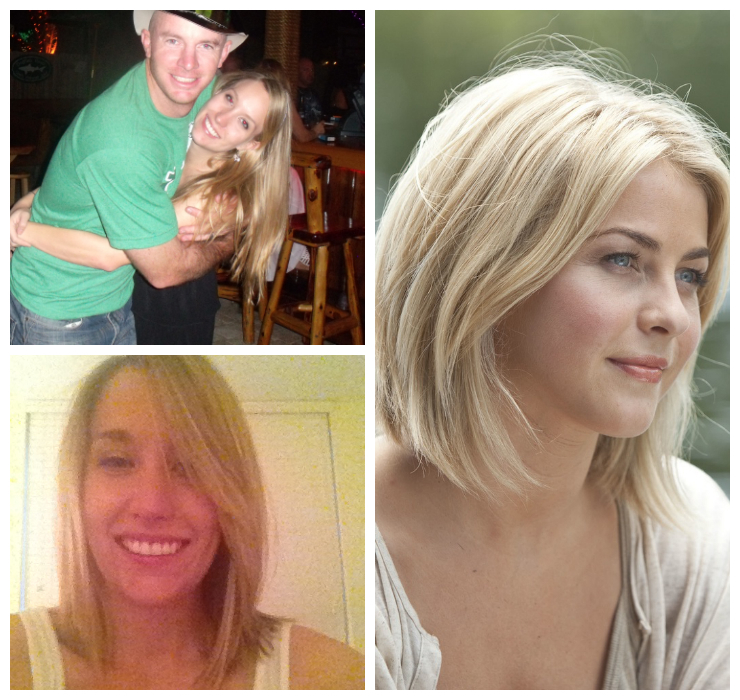 Tired of the same old, and inspired by Julianne Hough’s haircut in Safe Haven, I decided to cut off my hair. My stylist convinced me to go slightly longer at first, to avoid complete shock and horror of cutting off 10 inches of hair, but throughout the year I would go a little shorter and shorter, until it was above my shoulders. I have to admit, it was pretty liberating, and my new look took A LOT less time to blow dry! I got loads of compliments and loved it when people said I looked like Julianne Hough. I meannn…look at her, she is perfection. Hubby on the other hand, wasn’t too thrilled. I’ll never forget the look on his face when he first saw it. “Where’d your hair go?” he asked with sad puppy dog eyes. Nevertheless, I loved it and will always look back at 2013 as my short hair, don’t care year! 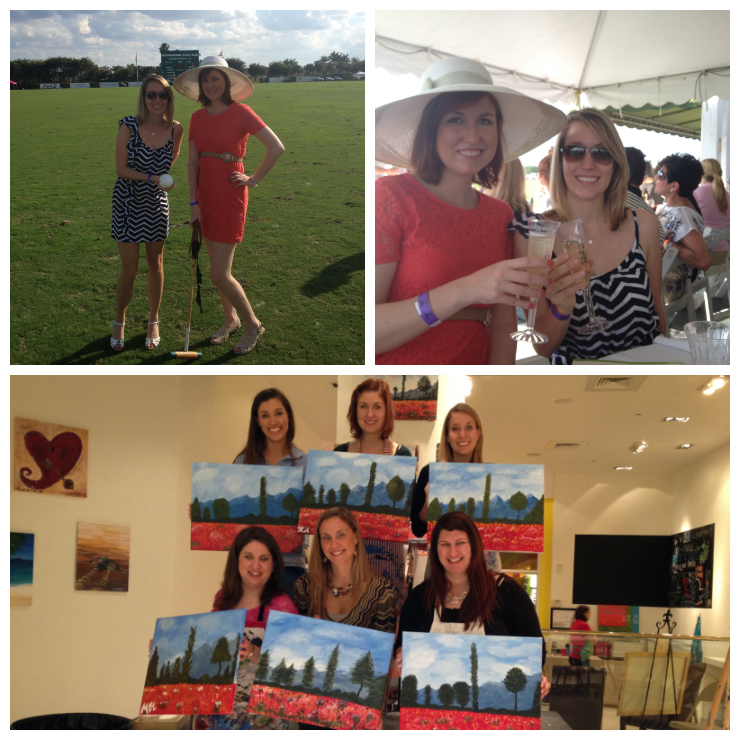 February – In 2013 plans came together for the Alpha Chi Omega Palm Beach Alumnae group that myself, my big, and fellow AXO Natalie reestablished. I am so proud of all the hard work we put in to make the group happen. In February we organized a painting and wine class and painted gorgeous Monets! We also organized a polo + brunch event at the Palm Beach International Polo Club. The club knows how to do it. There was lots of great food, the drinks were flowing, we saw some friends and stomped the divets at halftime (aka got more drinks.) Talk about marketing genius. 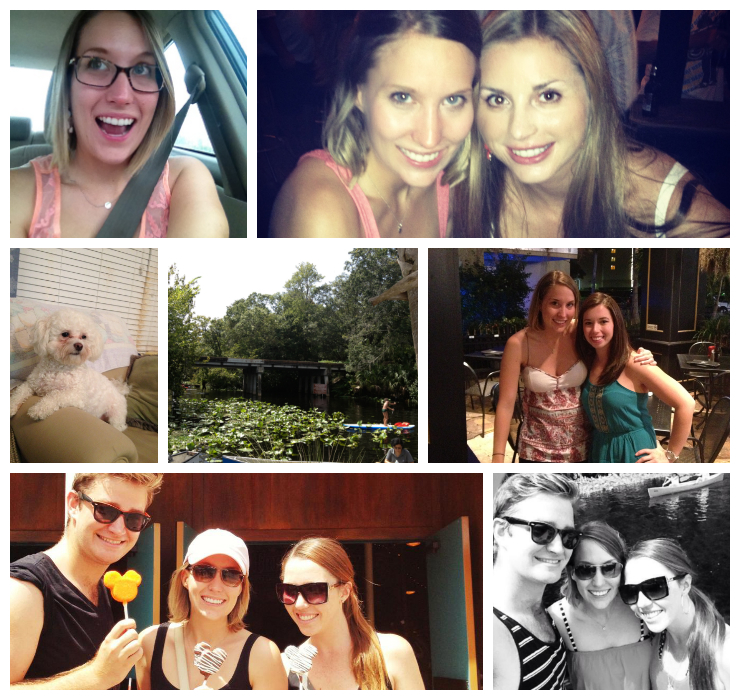 March – In March I traveled to Gainesville to visit my cousin and friend, Heather. It was the first time I was back in my college town since graduating three years ago! We had much needed quality cousin time, which included dying our wine green for St. Patty’s day, making coffee mug brownies, getting wine at a cute wine bar downtown, going on a hike through Devil’s Millhopper, a natural sink hole, taking a walk through the UF campus and visiting some of my old stomping grounds (Pita Pit & the AXO house!). What a fun weekend! 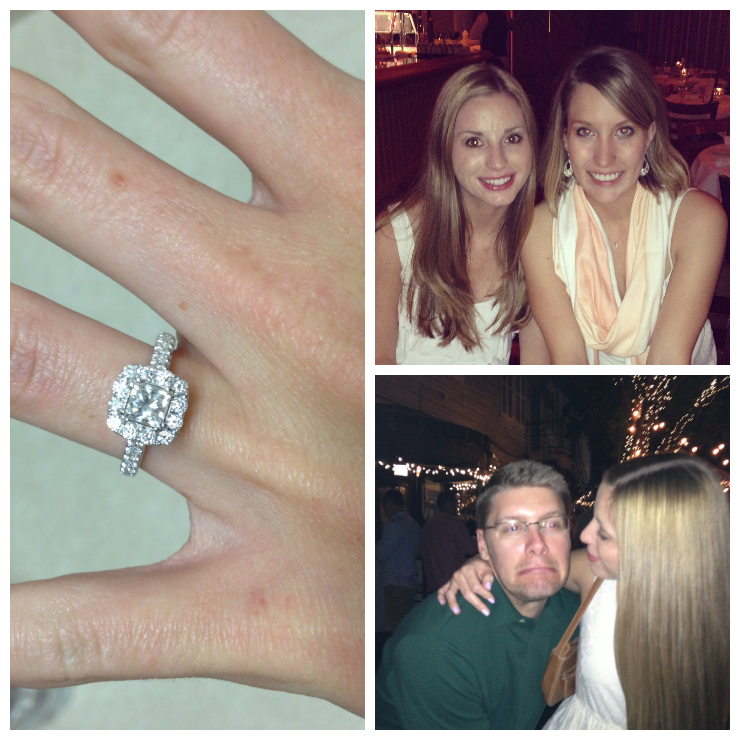 March was also the month my best friend Alli got engaged to her boyfriend Dustin! They are so adorable together and so in love! I couldn’t be happier for them! This photo was taken at her engagement dinner at the Riverhouse. Such a nice night for a wonderful couple. 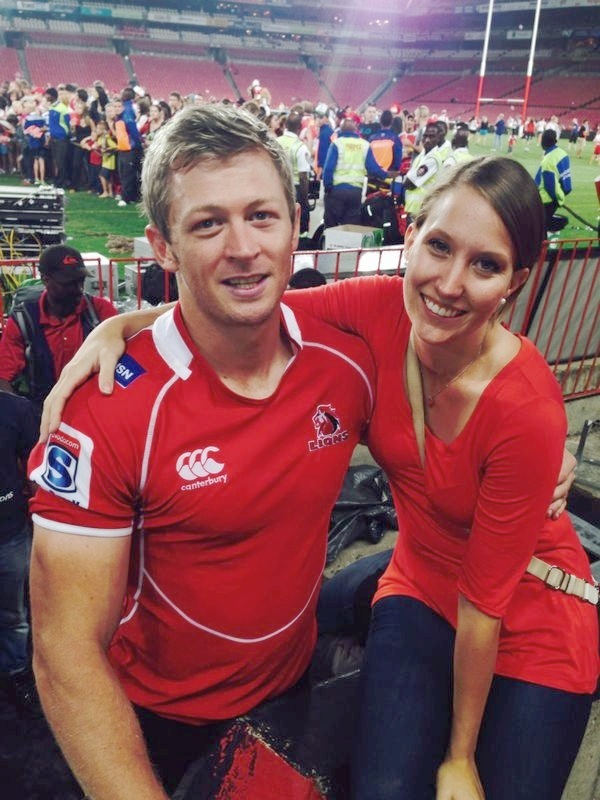 Can’t wait for their wedding and all the festivities in 2015! April – In April my brother was at the Mayport Naval Station, which is about 6 hours from our house, so the family took a trip to visit him. 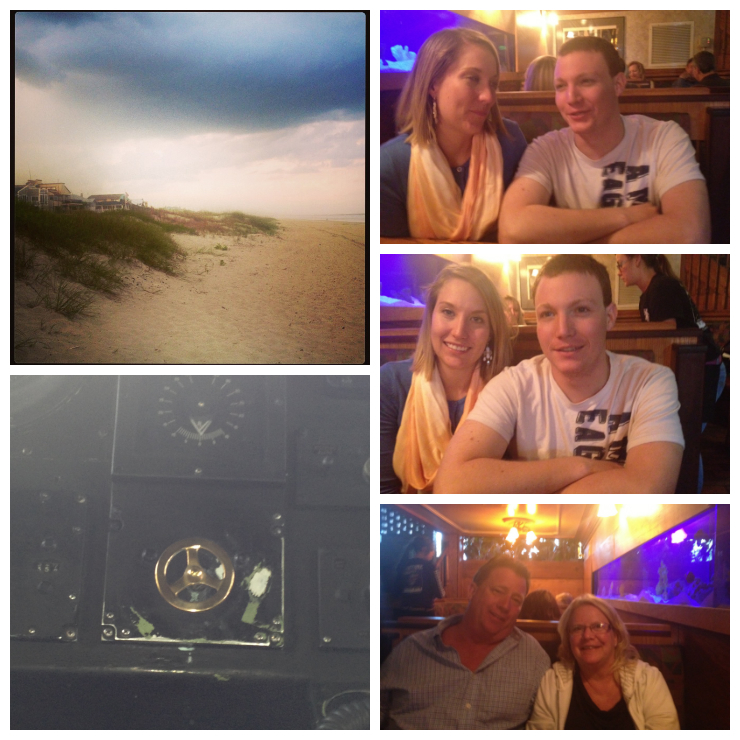 I got to Jax before my parents, so we got dinner together at a pizza place and hung out at the Lemon Bar. Next up was a grand tour of his ship, which I have to admit felt extremely claustrophobic and uncomfortable, but it was so cool to see where he spends many of his days. I have so much respect for him fulfilling these duties for our country. 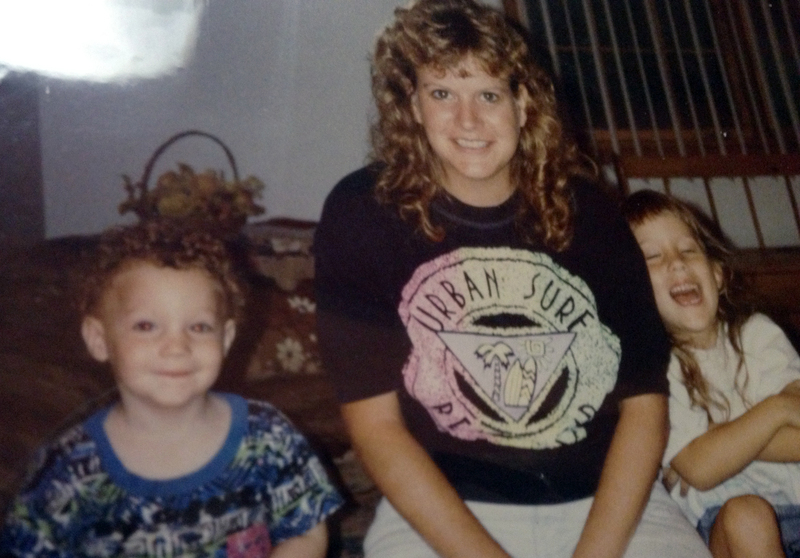 He’s grown up to be such a smart, handsome, respectable man! With me being away at college and him being in the Navy, we really haven’t had much brother/sister bonding. I’d definitely like to make my brother of a priority when I get back to the states and see him as much as I can. It was great to have this family weekend. In April I was also a volunteer at Camp Good Grief, which is run by Treasure Coast Hospice where I worked in the Community Relations Department. The children who participate in the camp have all experienced a loss in their family. After all they have been through, it was amazing to see how strong and levelheaded the kids were. It was truly a testament to our counselors at TCH who do such a great job guiding at the kids through their time of loss. I felt so privileged to be part of the event. May – In May Jono and I celebrated our one year wedding anniversary! 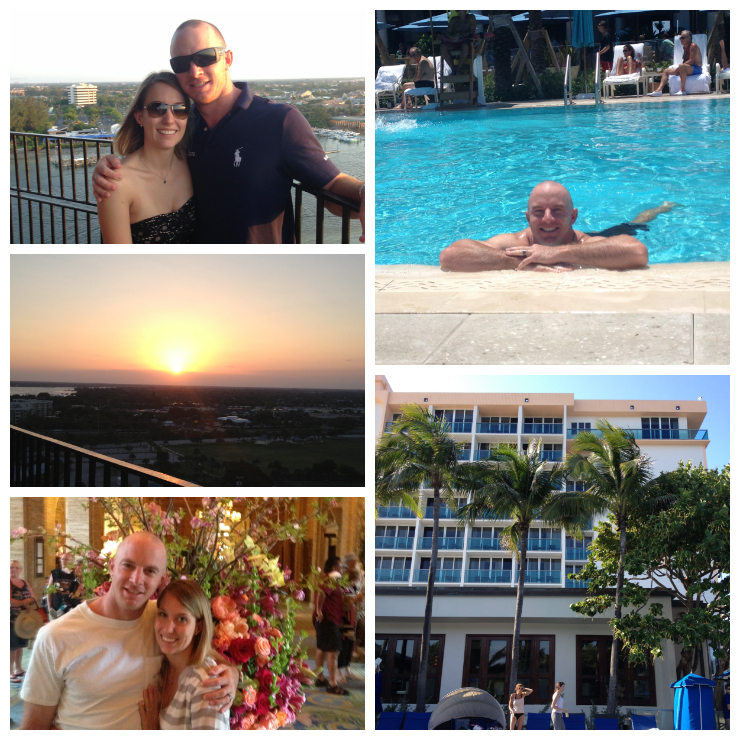 I surprised Jono with a night’s stay at the Jupiter Beach Resort, the same place we stayed on our wedding night. We climbed to the top of the Jupiter lighthouse at sunset, and went down memory lane with a look through our wedding and honeymoon photo albums. The next day Jono booked us a room at the Breakers (guess we think alike with our surprises!). We ate amazing food and sipped cocktails by the pool while reading. It was such a relaxing getaway and much needed together time. 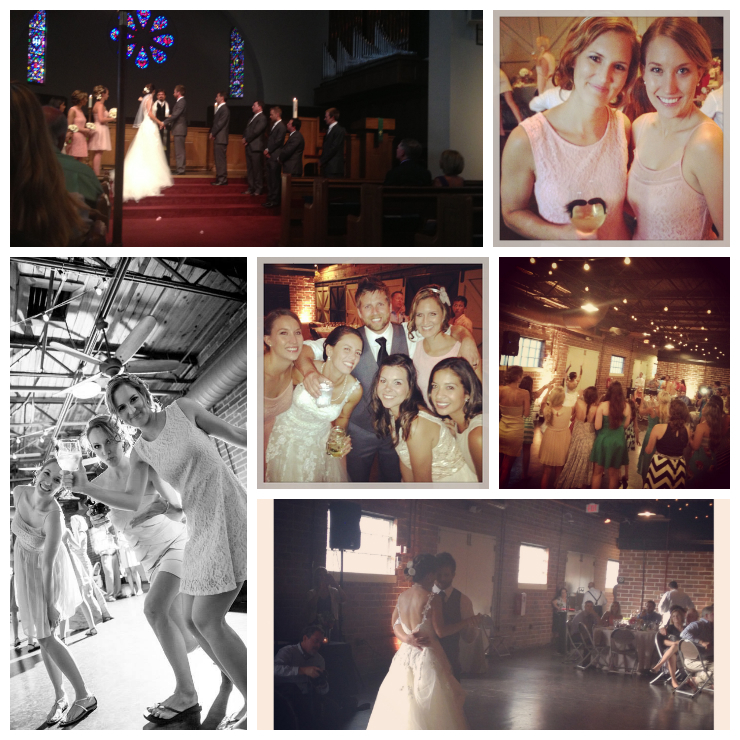 June – In June I attended the wedding of my dear friends Emily and Taylor in Winter Park. 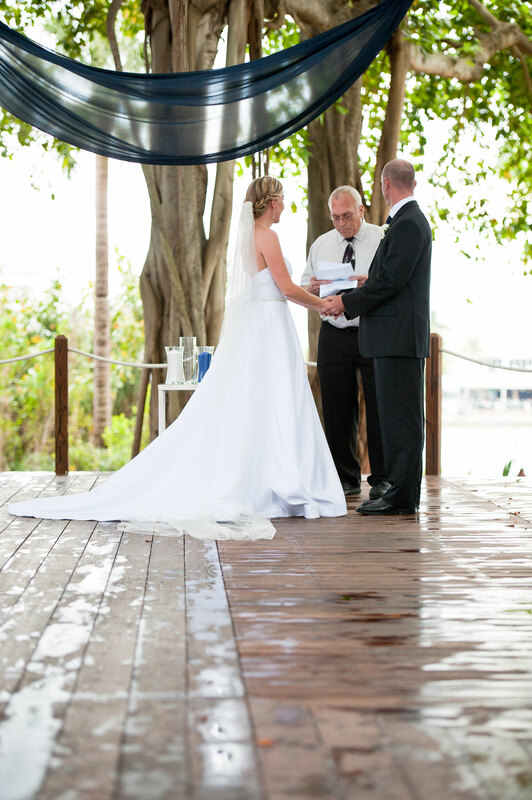 There was so much love at this wedding, I almost lost it totally lost it during their ceremony. It was beautiful, romantic, and the pastor said the perfect words. It brought me back to my own wedding, and the wave of love I felt on our special day! I’ve had the pleasure of getting to know the bride and groom and their love story over the past year and half, and I can’t wait to see the rest of their story unfold! They are both amazing people individually, but together they truly bring out the best in each other. It was so wonderful to see them on their wedding day as they became husband and wife. I know they have a lifetime of happiness ahead of them. 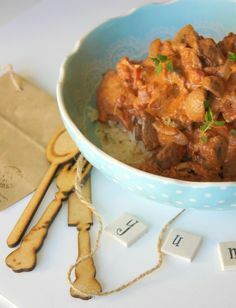 (They may also be two of the six people reading this blog, so yay for that too!) Congrats again you two. It won’t be long before your one year anniversary! I also got to spend time with my friend Jessica and explore the super cute town of Winter Park. So much fun! July was also the month I finished my Get Ready Golf classes. I am not the naturally athletic type, but by the last class when we played a better ball, we took my shots more than 50% of the time! Hm, I guess that could mean I’m either really good, or the rest of the class was really bad…either way I enjoy the sport and want to take more clinics in the future! 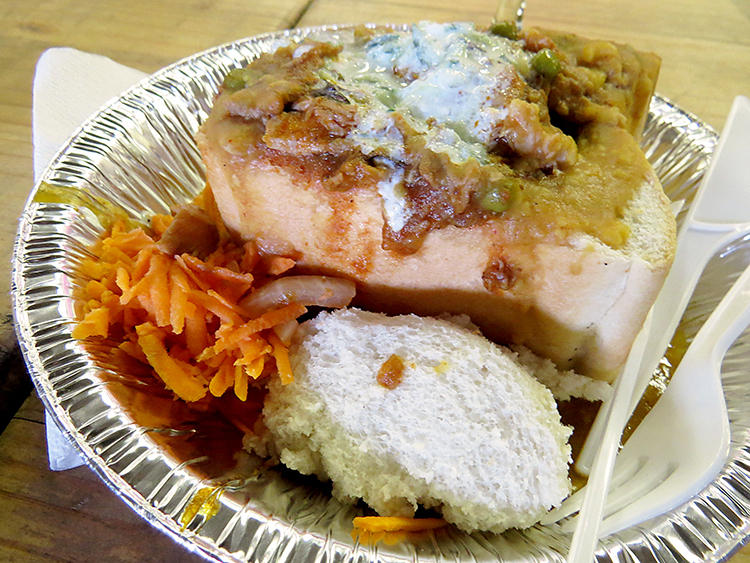 August – I spent most of this month running around like a mad woman. 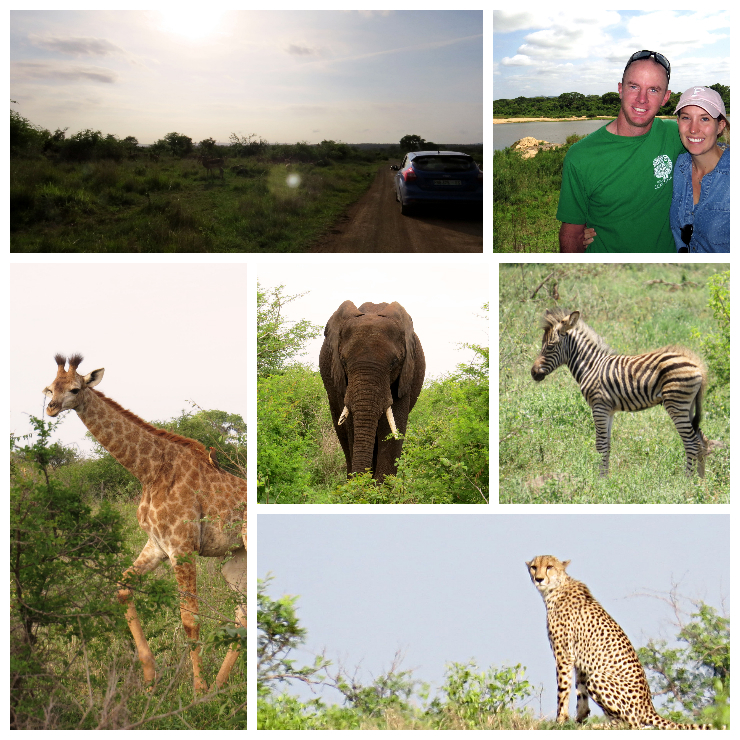 My days consisted of last minute paperwork, errands, visa applications and plenty of freak outs as we planned to move our life to Africa for a year. 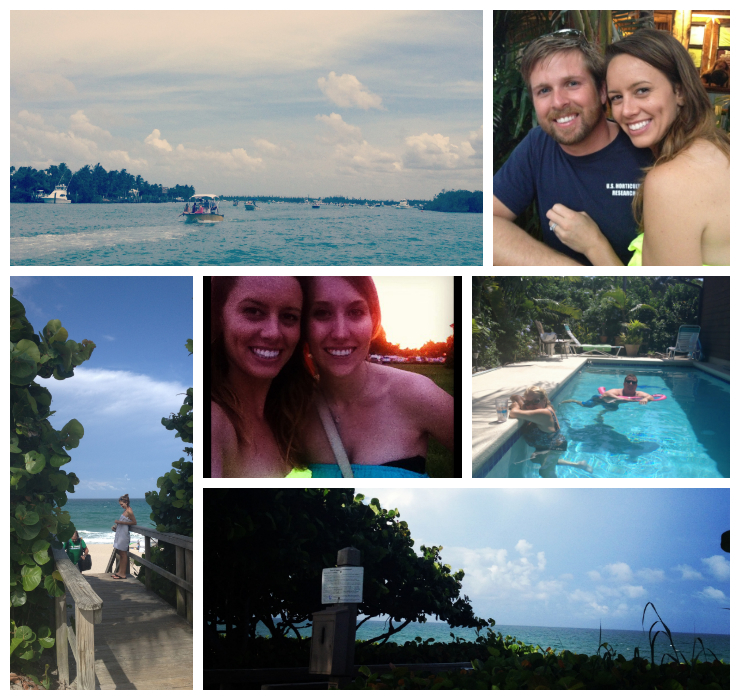 I had two weeks off of work, so I took some time to travel to visit my friends Alli in Tampa and Megan in Orlando. While I was in Orlando I also got to meet up with my long lost friend Erin. We worked together in 2010 at Julian Krinsky Camps. She lives in Australia, so I knew I had to make the time to see her while she was in Orlando! In Tampa, Alli and I had bestie bonding which included too much time spent getting ready, wine, dinner, brunch and my first Barre class to try to work the calories off! I also got to see her little pup Kingsley, whom I adore! I like to think of myself as his honorary god parent (a completely self-appointed title). I can say all of those hours driving around the state were for good reason. I love my friends! 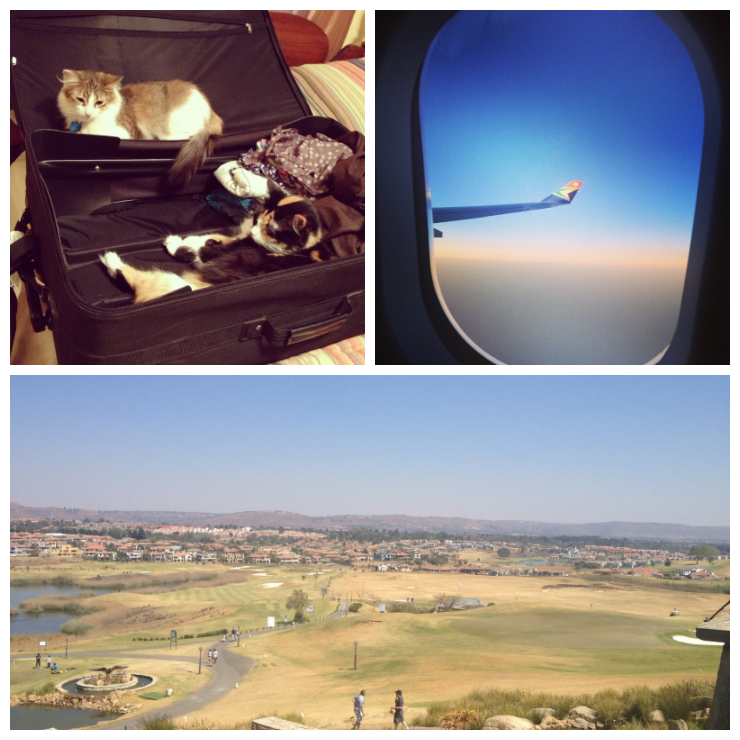 September – September 6 we made the big move to South Africa. Whew! What a flight and what an adjustment but what a stunning place! 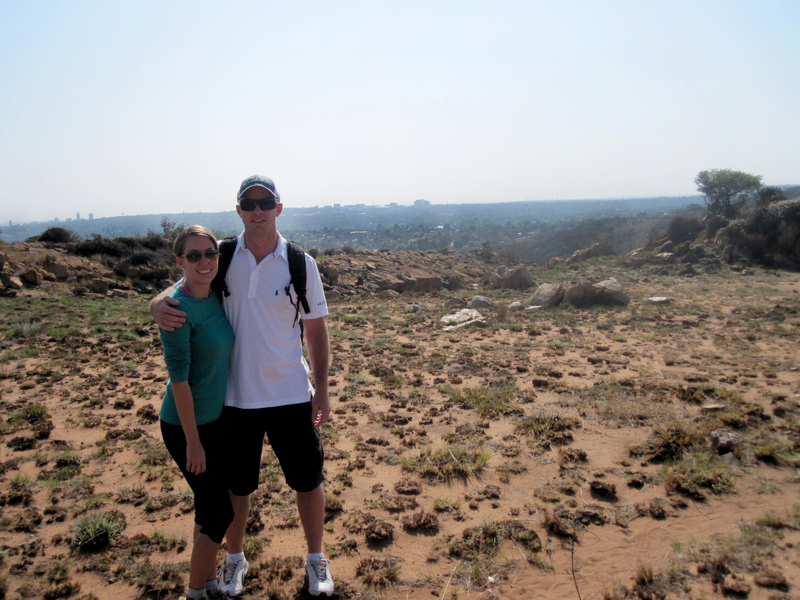 I loved our more active, outdoor lifestyle, and getting to do things like hike the Melville Koppies. I also started this little blog, which has been my creative outlet these past four months. I’ve rediscovered my love of writing and learned a lot along the way. It’s not always easy, but I’m happy to have this blog to look back on for years to come. Especially posts like this! 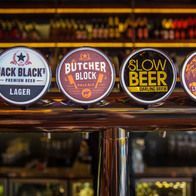 October – By October I was settled into my new home and lifestyle. Days were spent walking around my new neighborhood and golf courses. Nights were spent braaing and drinking wine by a wood fire. 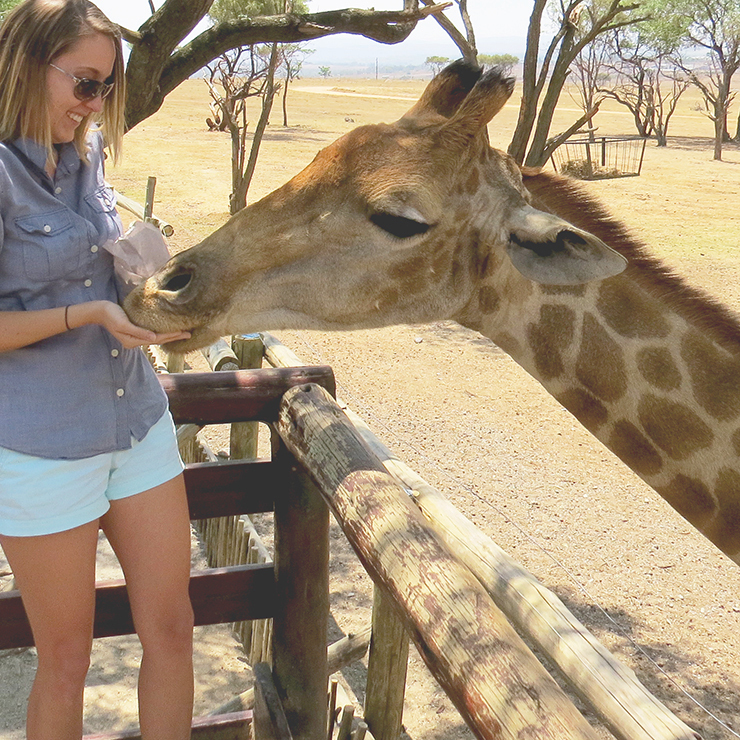 We also went to the Lion Park, and I got to cross an item off my bucket list – Feed a giraffe! November – In November we went on my favorite trip of the entire year. 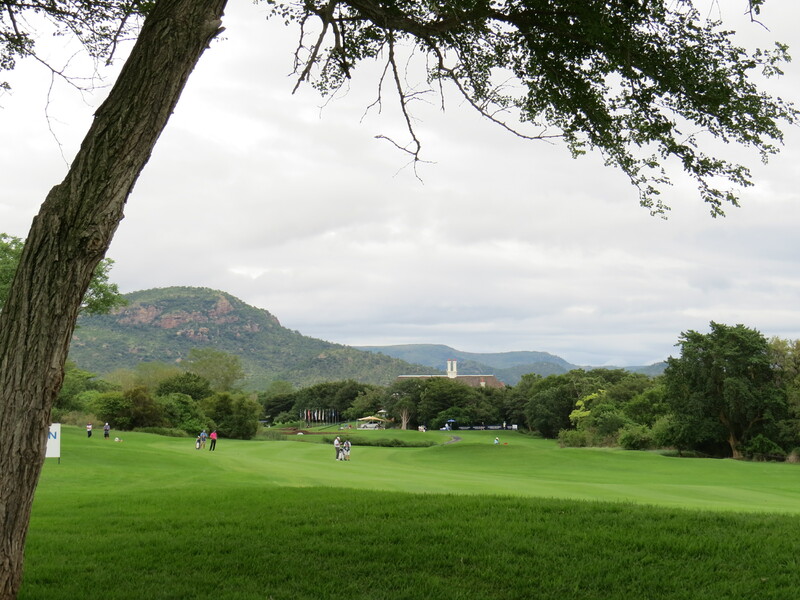 Our Kruger National Park trip was filled with game drives and animal sightings, and of course we managed to throw golf into the equation when we went to the Alfred Dunhill Golf Tournament. It was easily one of the most beautiful golf courses I’d ever been to! Read more about our trip and where we stayed here and here. 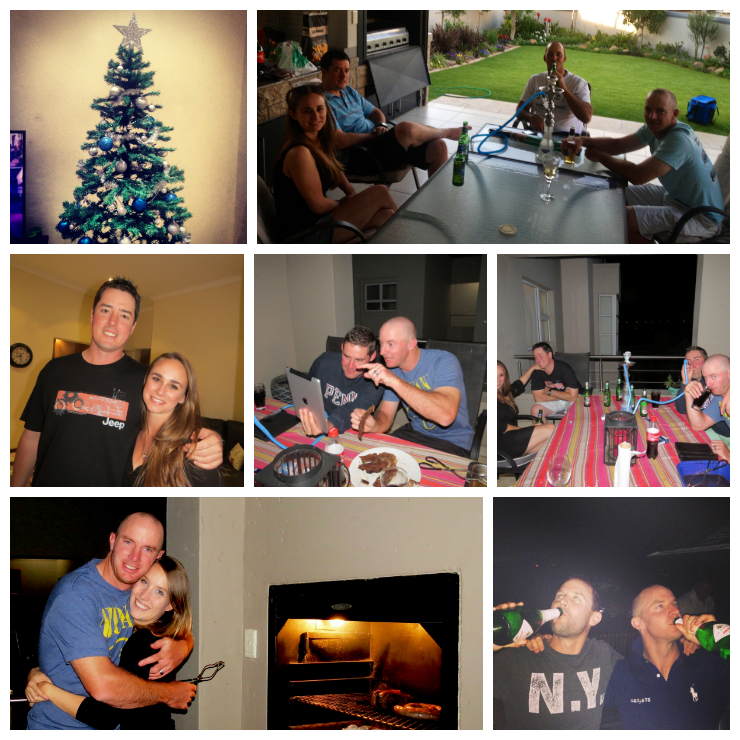 December – Friends and family reunited, Christmas shopping/celebrating, and braais – LOTS of braais, pretty much sums up the month of December. Jono’s friend Gary came to visit, as well as Jono’s brother Gareth. Our friend Mandy also came back from England, and I was glad to be not the only girl in the group for once! It was topped off with a New Year’s celebration that didn’t go exactly to plan (what New Year’s really does anyway), but was still a lot of fun. At the end of the day, you can only be the best version of yourself. I’m done comparing myself to others and I hope you’re with me. Instead of social media stalking others, stalk yourself! 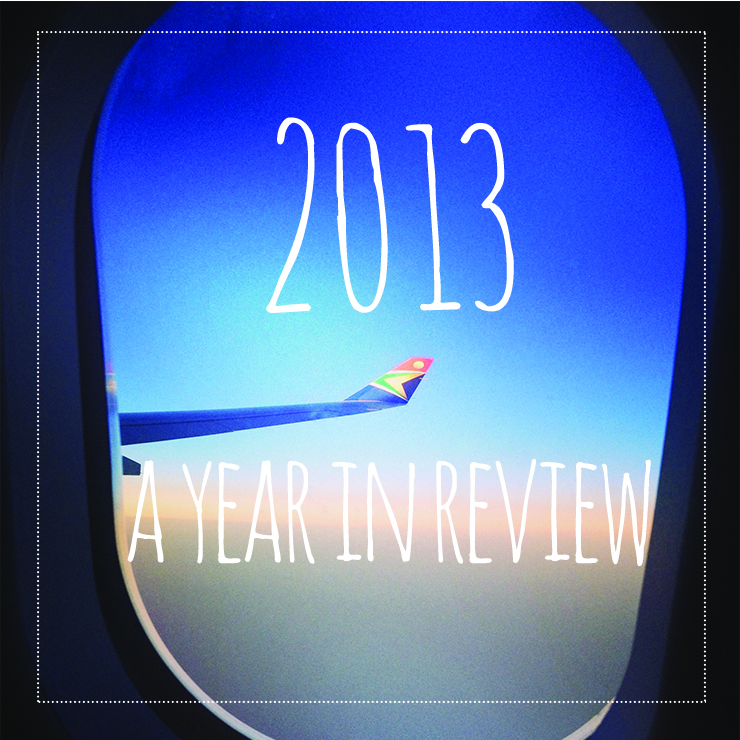 I’m encouraging you to reminisce, celebrate, and self-reflect on your year! What did you love about it? What were the highlights? What do you want to spend more/less time focusing on? It’s simple really. Spend time doing what you love and you are bound to have a happy 2014! Although I haven’t made any resolutions, my focus will be on my freelance career, travel, my health and my relationships – the things I value most in life! 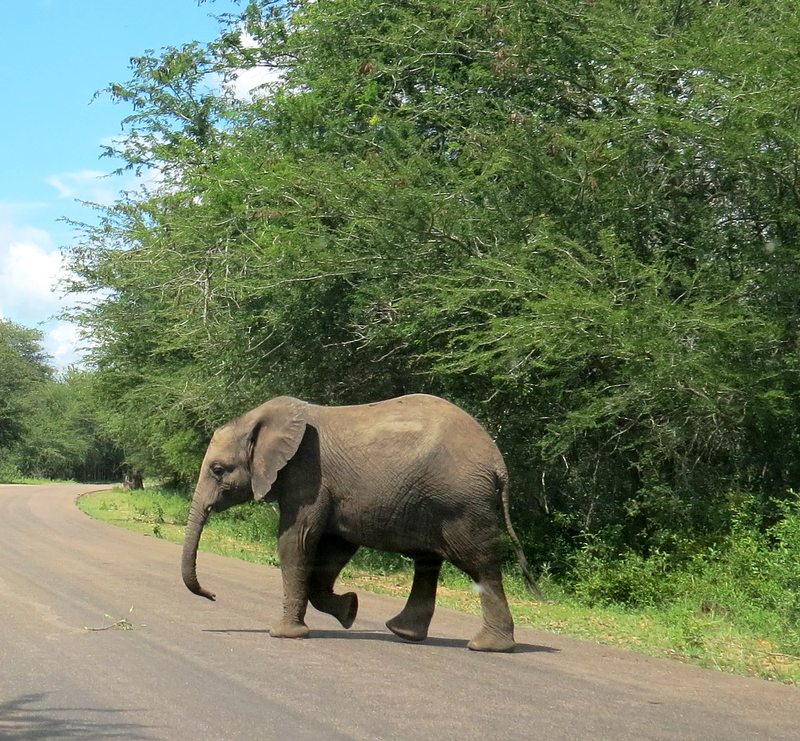 PS: I am working on another post of Kruger (can you believe I still haven’t gone through all my photos??) 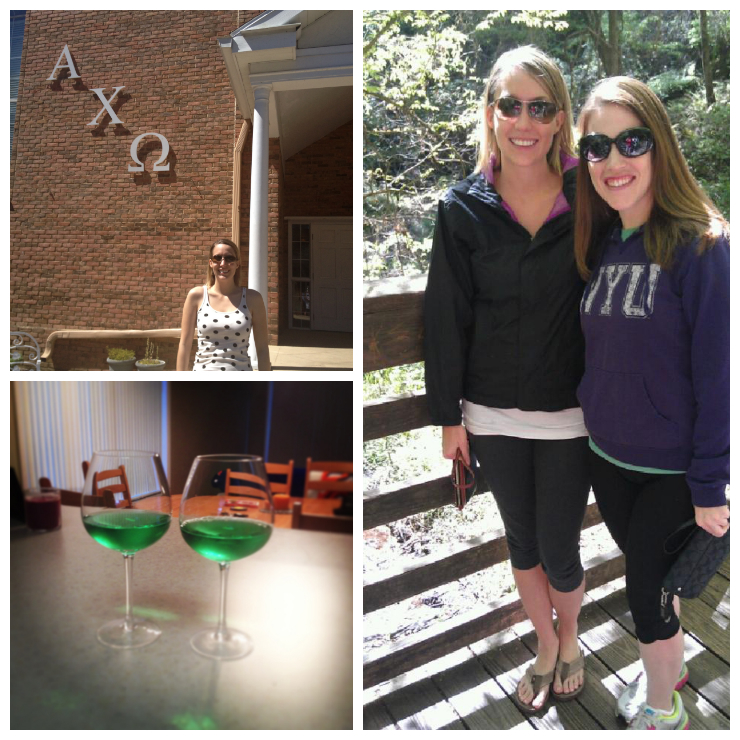 and a recap of my birthday extravaganza! Spoiler: we went to the Monkey Sanctuary at Harties Dam! PPS: If you go to the end of this article, mad props. It’s much longer than my norm but hopefully you enjoyed it! Thanks chica! You know how I love giving a little life advice 🙂 Miss you!